Our bodies are constantly adapting to everything we do which is why it’s so important that our workouts are anything but routine. At the Metrowest Academy we use high intensity interval training to optimize and challenge the body and our natural ability to adapt. 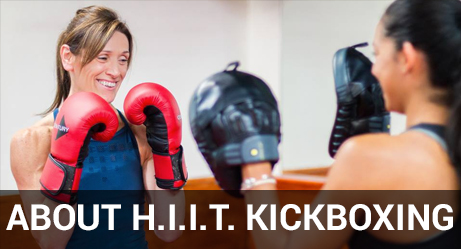 H.I.I.T Kickboxing is our dynamic fitness program that combines heavy bag work, resistance training, plyometric, cardio intervals and much more! The workouts are explosive, high energy and deliver results.